Are you using WordPress.com for a long time? Do you want to install plugins and customized themes? 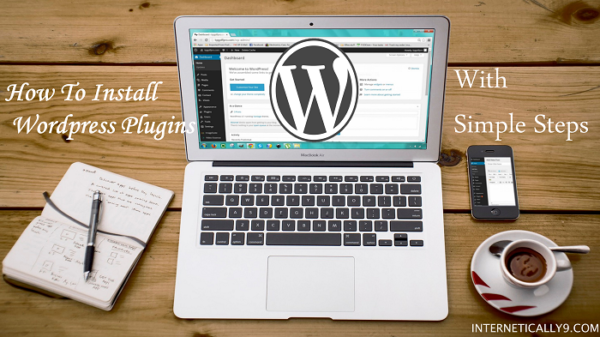 WordPress.com is easy and the best place to create your blog for free, But after some time you will feel that there are some limitations in WordPress.com. Now, you should move your blog from wordpess.com to self-hosted WordPress website. There are big differences between wordpress.com and wordpress.org self-hosted website. We will explain today, how to properly migrate your blog from wordpress.com blog to wordpress.org self-hosted site. We will describe here how to import your all images and proper content. With this guide, you will not lose your search engine ranking and your visitors on the old site will redirect to your new site. You will need to have a domain name. 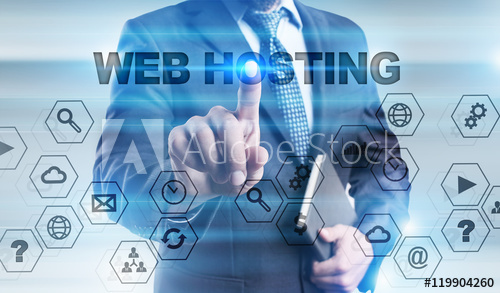 A good web hosting company e.g., Bluehost, Hostgator. If you don’t have a domain name and a hosting provider then you still no need to worry. Visit Bluehost, the most trusted domain name and hosting provider. You can buy any of plans according to your need from there. Go to WordPress.com and log into your account. Go to your blog’s dashboard. Select Tools menu and click on Export. Now you will go to a new page where you will be asked to export your site’s all content or just some pages or posts. Here you should choose all content and Click on Download Export File. After this, An XML file will be download on your computer. Everything of your wordpress.com site stored in this XML file. After exporting your WordPress.com data will have to set up a fresh WordPress installation from scratch on your new hosting provider. Installation of WordPress is a very easy process, and it takes only a few steps. 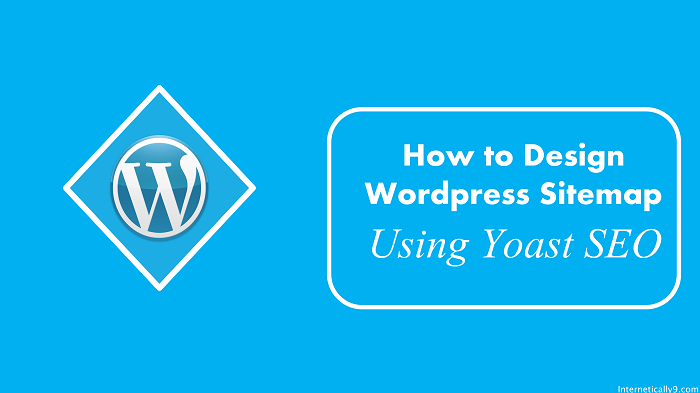 You can see our guide on how to install WordPress. Now you have installed WordPress on your server. the next step is to import your content into your new wordpress.org self-hosted website. To Import all your previous website data into your new self-hosted website, You need to go to your new WordPress self-hosted WordPress website. And now go to the WordPress admin dashboard panel. Find their TOOLS option and click on it. Then select the IMPORT button. After this, you will be asked to install a plugin to import the data. Install it activate it. Now you will have to upload your WordPress data into an XML file format. Upload it immediately. Now you can easily upload your data. But if your file is larger than 32mb then you have to talk to your hosting provider to increase the maximum file size limit. The last step is really important if you are serious to change your site into new self hosted website. If your website is not too old and you didn’t have much visitors, then you should delete your WordPress.com site or hide it for the whole world except you. Go to the settings page into your WordPress.com website. In the settings tab you will get an option there READING. Click on it and select the option ‘I would like my blog to be private, visible only to users I choose’ and save the settings. Finally, your site will not be visible to anyone in this world instead of you. But if you have worked hard on this wordpress.com blog and you have a large number of unique visitors, then you should not delete or hide your blog. Now you should redirect your site to your new wordpress.org site. It is paid service of WordPress.com. So if you have loyal visitors then the paid service worth it. Self-hosted WordPress website is far better than free WordPress.com blog. It offers you many customization options to build up a responsive wesite. 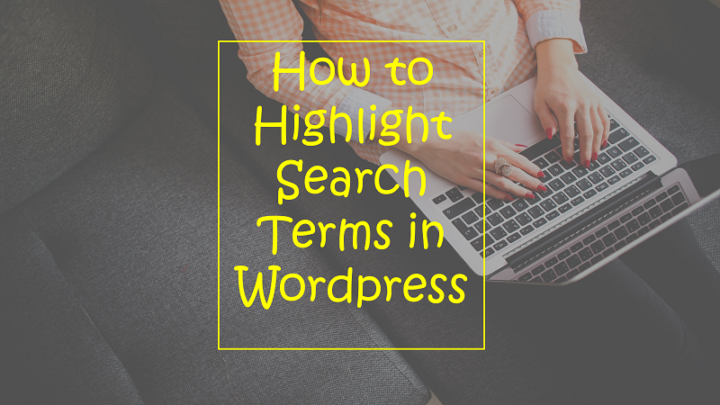 WordPress.com is a free blog platform with thousands of limitations. For instance, you cant place ads and earn money on WordPress.com free blog. 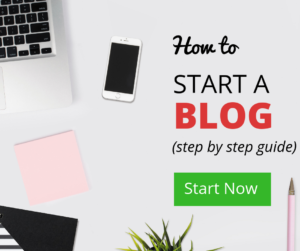 Blogger.com offers you to start your own blog for free and you can also place ads and can earn money through Adsense. You can’t make fool to your kind visitors because they are everything for your blog. Your blog is nothing without visitors. So make sure when you are choosing the service. We hope you guys found this article helpful. If you have any queries then please leave comments below. There’s definately a nice detailed article about wrodpress. blogging platform available right now.